Santoemma, located in Milan (Italy), has been manufacturing professional cleaning machines since 1980. 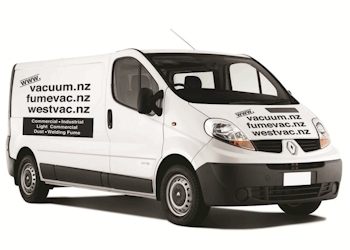 Their products are sold worldwide through networks of qualified dealers like Vacuum Brands Limited in New Zealand. These machines have been designed to be efficient, reliable and long lasting working tools. 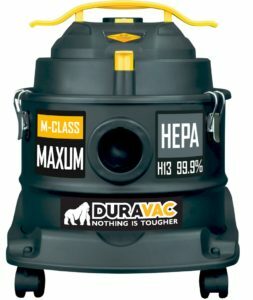 The current product range is the result of a continual development strategy aimed at improving the existing machines and developing new models, suitable for solving specific cleaning problems.